118. Success isnt pretty. Tiger Woods on display. Continue reading118. 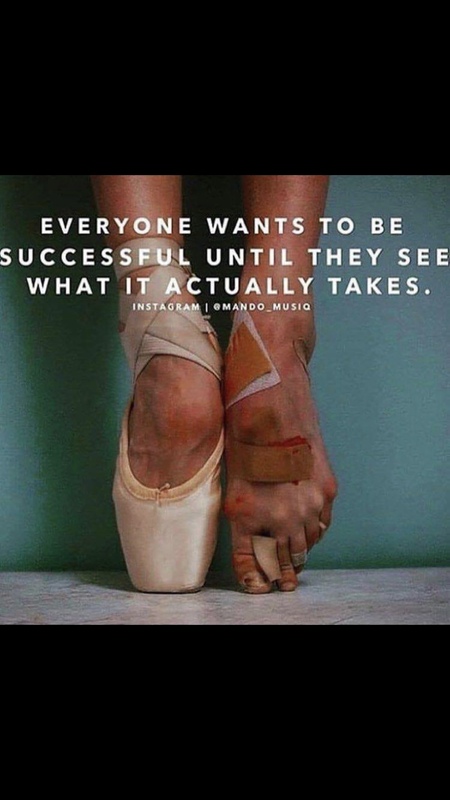 Success isnt pretty. Tiger Woods on display. By the way, the odds are never in your favor. The odds of success are always tipped away from your idea working out. In any athletic endeavor there are and will always be chances of loss. And you see that year end and year out that even in a pro football game a team can be down 3 touchdowns and everyone is betting on the team losing and they pull it out. Each of us has inside an indomitable spirit. This spirit has the capacity to endure tough times. This spirit has the ability to build us up from the ashes of failure. This spirit will love so deeply it will amaze you. This spirit however does not live on the surface of our lives. It must be acquired through diving into rough times and only surfaces right before you drown. That is the way of it. For the past 28 years my experience in team driven missions has been with small, highly selective, very highly training individuals who team up for the sole purpose of execution of a mission. Little did I know how every maneuverable, effective, and decentralized this type of team is when compared to the big, highly political, and less training and more emotionally organized team that is competitively organized to maintain market share. I have just returned from a week long trip to West Point and was reading an article on the state of our economy and the solution was culture. Honoring the Brotherhood of the SEAL Teams. Marty Strong and I discuss the Teams and how to survive retirement. Get into the mind of the author of numerous warrior stories with a true Navy SEAL brother and warrior. Founded by former US Navy SEALs, O2X’s comprehensive curriculum targets the specific issues facing tactical populations including high rates of injury, elevated cancer and cardiac health risks, and behavioral health issues commonly associated with high-stress work environments. 110. SEAL Combat Leadership: Bring Everyone Home. It has been 10 years now, since I lead SEALs into combat. Ten years since utter clarity. Yes you did hear that correctly. Combat to great leaders is simple and clear. Taking SEALs into combat was for me a brilliant culmination of 20 years in the SEAL teams. Combat leadership as I reflect on it had five elements to it. They will not be what you expect to hear. Continue reading110. SEAL Combat Leadership: Bring Everyone Home.